White Bred is a collaborative project featuring Adelaide-based Nunga artist Amanda Radomi and Sydney-based Koori artist Blak Douglas (a.k.a. Adam Hill), and is facilitated by Fontanelle Gallery & Studios as a part of TARNANTHI | Festival of Contemorary Aboriginal and Torres Strait Islander Art. In this exhibition Radomi and Douglas come together to respond directly to former Prime Minister Tony Abbott’s now infamous remark about Aboriginal peoples: ‘it’s not the job of the taxpayer to subsidise lifestyle choices’. Via painting, video and installation, the artists explore the inevitable marginalisation of Aboriginal peoples in Australia, where they are still oppressed and forced to live in poverty within a thriving non-Indigenous capitalist society. 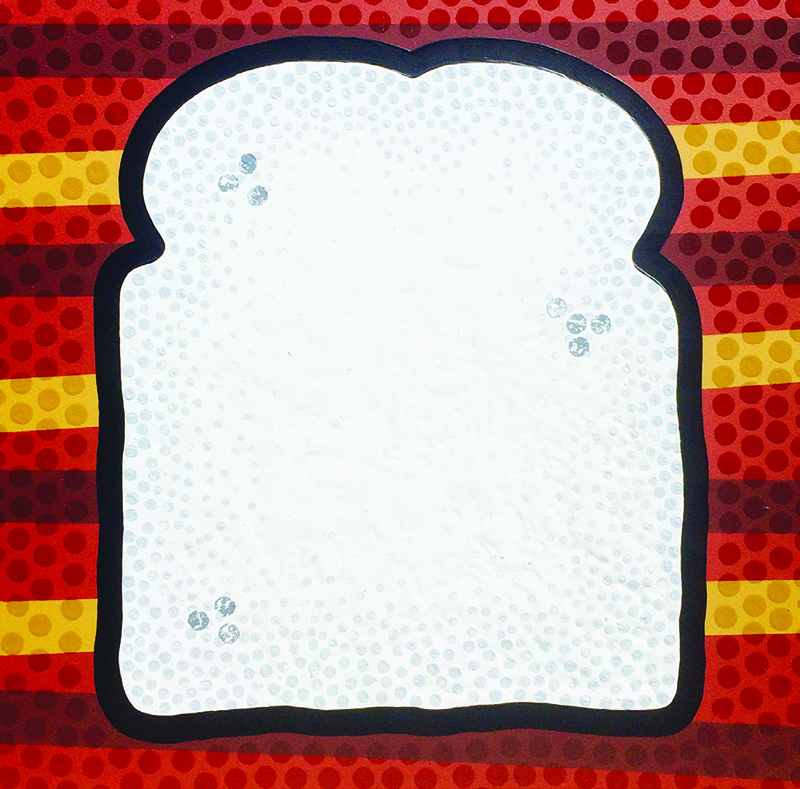 WHITE BRED is a part of TARNANTHI | Festival of Contemporary Aboriginal and Torres Strait Islander Art. We would like to thank the Art Gallery of South Australia, the Government of South Australia and Principal Partner BHP Billiton for their support.